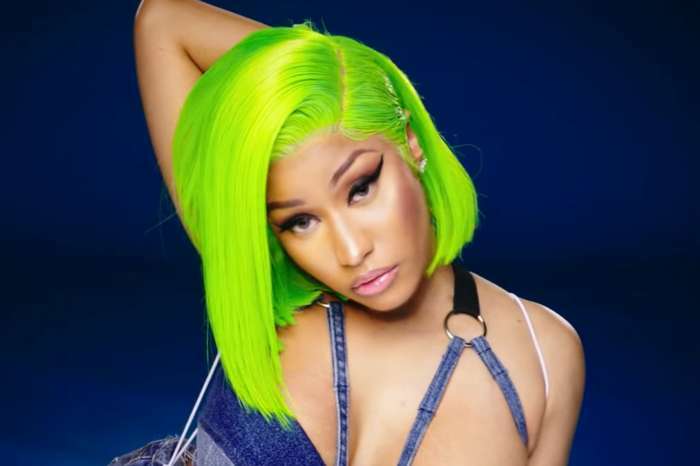 In a new episode of Nicki Minaj’s Queen Radio on Beast 1, the rap star talked a lot of smack, and undoubtedly, Cardi B won’t be too pleased about it. During the episode that aired today, October 29th, Nicki fired back at Cardi B and her sister, Hennessy, who slammed Rah Ali earlier in the week. Hennessy and Ali got into it over Instagram in a screenshot captured by the Shade Room. Ali warned Hennessy that if she kept talking and talking, she would do what she did to Cardi B. Reportedly, it was Ali who left the giant bump on Cardi’s forehead. 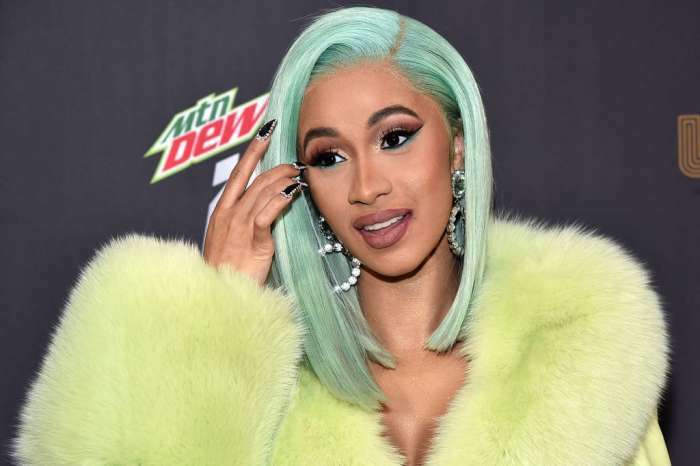 According to BET.com, Hennessy claims that Nicki had leaked Cardi’s number so people could threaten her over text message. However, Nicki says that she’s “trying her best” at the moment to stay away from all of the Hollywood problems. Minaj said in the clip, “I was minding my business, let’s make our music and just be happy.” According to the Barbz, if people leave Nicki alone, that will be the best for Cardi and her friends. Later on, Nicki addressed her infamous fight with Cardi B at the New York Fashion Week event. Minaj said, “Rah really, really beat Cardi’s a*s, bad,” she added. 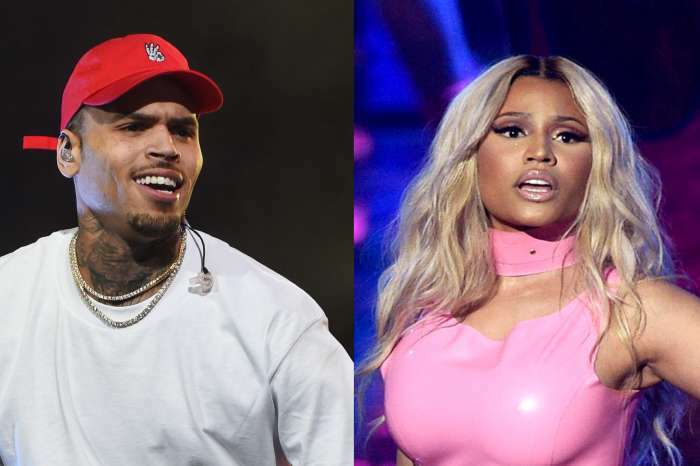 Minaj went on to say that she’ll offer fans $100,000 if they uncover the surveillance footage that show’s Rah Ali beating up the “Bodak Yellow” rapper. As it was previously reported, this all started when Nicki and her crew got into a fight with Cardi at the New York Fashion Week following the end of the summer months. Reportedly, Nicki was talking badly about Cardi B and her parenting skills, but Minaj denied those charges. 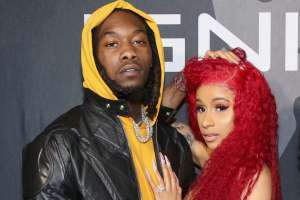 After the fight went down, which left Cardi with a lump on her head, the rapper accused Nicki of talking about her daughter with Offset, Kulture Kiari. Other female rappers in the game accused Nicki of using her authority and prestige in the industry to force producers and other collaborators away from working with her, including Remy Ma. Following Ma’s claims, other rappers accused Nicki of doing the same thing to them. Selena Gomez No Longer The ‘Most Followed’ Person On Instagram - Here's Who Has Dethroned Her!